On January 26, 2019, our Sound the Alarm initiative was featured on ABC7's annual safety special, Operation 7: Save a Life. 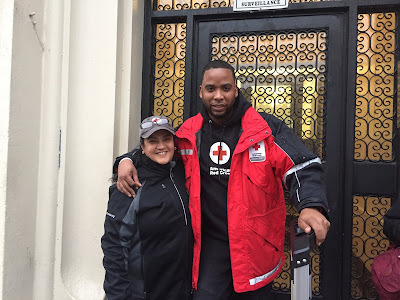 The segment documented the work of two inspiring Red Cross fire safety volunteers: Jesennia Rodriguez and Greg Davidson. See video below. Red Cross segment starts at 1:52 mark.